H.H. 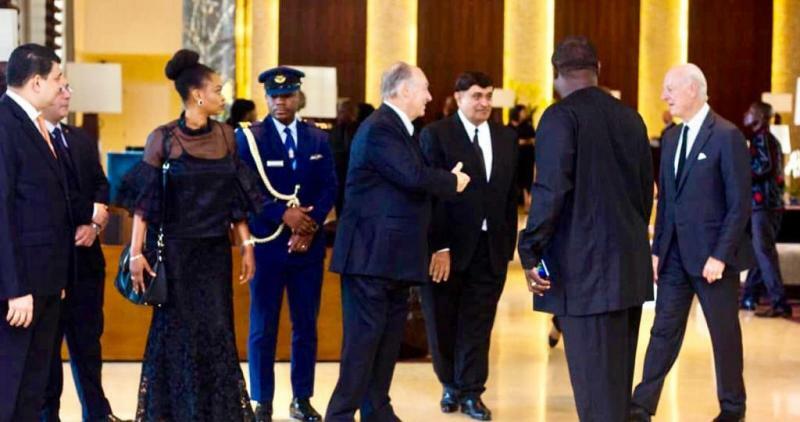 The Aga Khan honours together with Princess Zahra the funeral of ex Secretary General of United Nations, Nobel Laureat and peacemaker, Kofi Annan at the invitation of the President of Ghana. Photos from varied sources (Akdn, The.Ismaili and more). 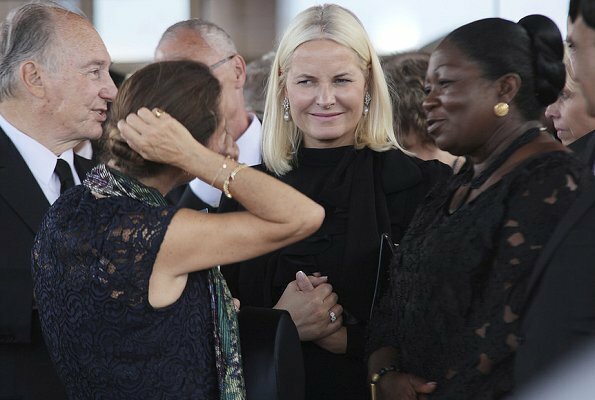 On September 13, Crown Princess Mette-Marit of Norway, Dutch Princess Beatrix and Princess Mabel attended the funeral of Kofi Annan, former Secretary General of the United Nations in Accra, the capital of Ghana. Kofi Annan performed duty as UN President for two periods and has a Nobel Peace Prize. He died at the age of 80 at a hospital in Bern, Switzerland on August 18, 2018, Saturday after a short disease. 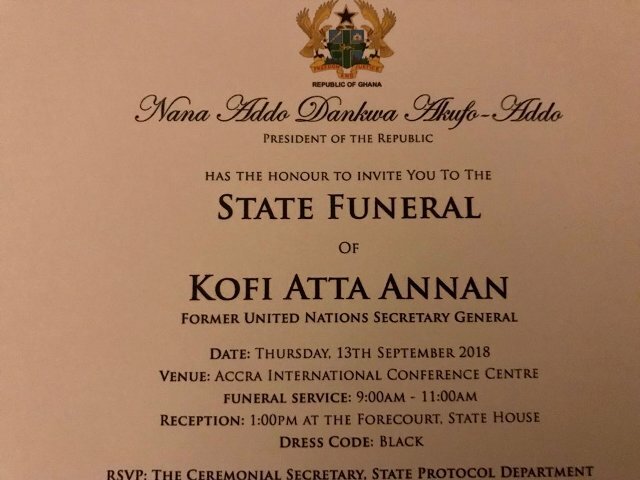 13 SEPTEMBER 2018: IN GHANA AT THE FUNERAL OF KOFI ANNAN, H.H. THE AGA KHAN AND RAILA ODINGA. Mr Annan was friend to The Aga Khan family. 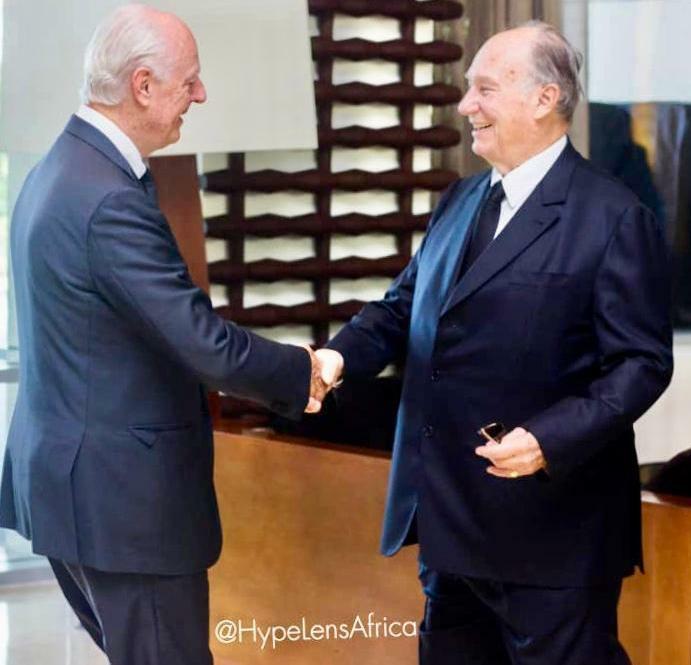 The Aga Khan founded and is chairman the Aga Khan Development Network (AKDN) which coordinates the activities of over 200 agencies and institutions, employing approximately 80,000 paid staff, the majority of whom are based in developing countries. 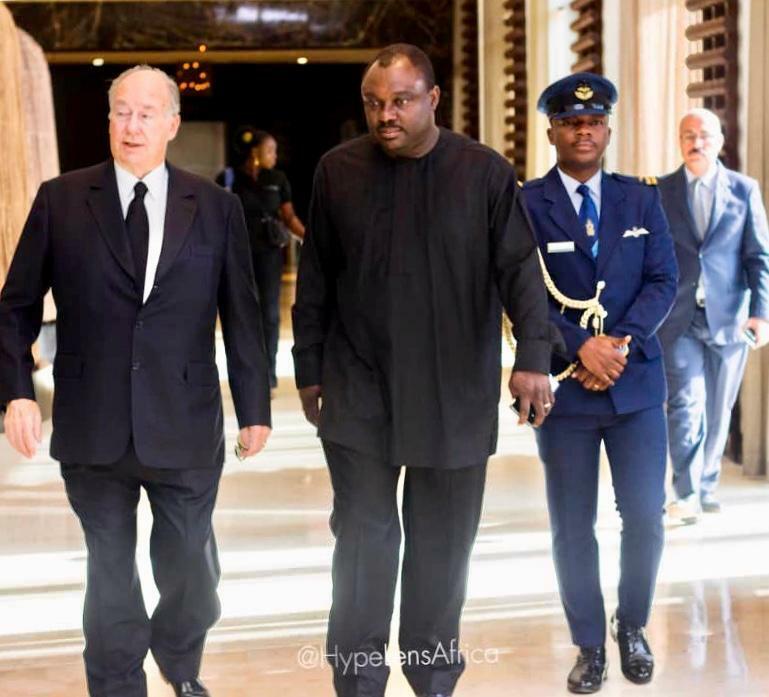 He was in Ghana at the invitation of the President, Nana Addo Dankwa Akufo-Addo to pay his last respects to the international statesman who died on August 18 in Switzerland at the State funeral service. He was 80 years old. Mr Annan served on the Board of Directors of the of Global Centre for Pluralism, founded by the Aga Khan in Ottawa Canada, in partnership with the Government of Canada following his appointment to the role in 2010.
events which will be remembered for their contribution to help bring stability and hope to so many parts of the globe,“ The Aga Khan said of the Ghanaian’s contribution to humanity. 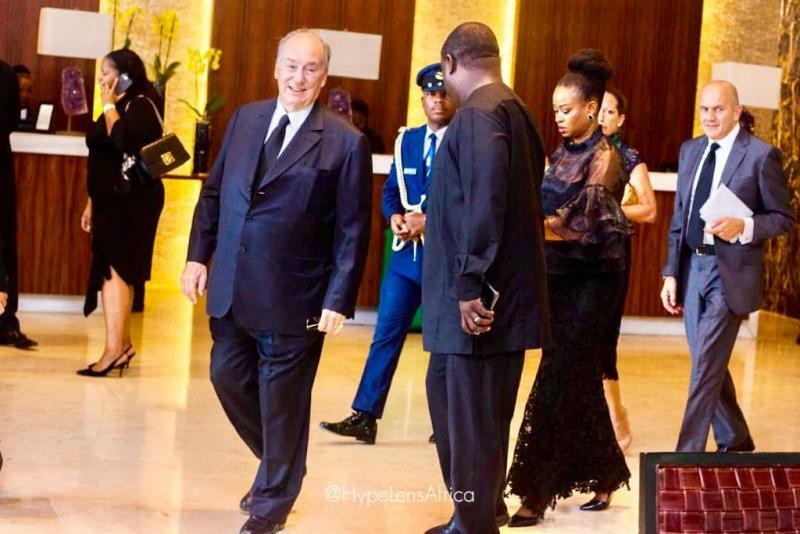 The current UN Secretary General of the United Nations who attended the service paid glowing tribute to the man who once occupied his present office. “Kofi Annan was the United Nations and the United Nations was him,” he noted. 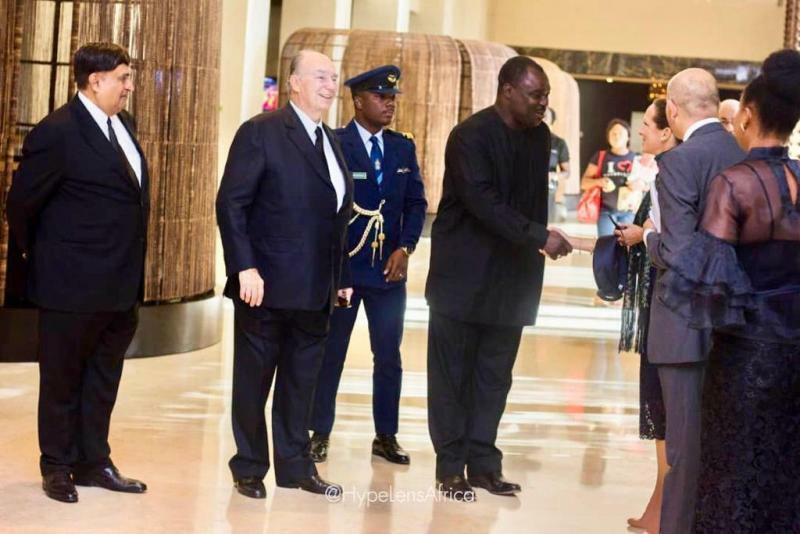 The ceremony was attended by all former living Ghanaian presidents, ministers, Members of Parliament, politicians, clergy, the business community, heads of state from different countries, members of the diplomatic corps and a host of others. The late Kofi Annan, was buried last Thursday at the Military cemetery at Burma Camp. He served as the seventh Secretary-General of the United Nations, from January 1997 to December 2006. 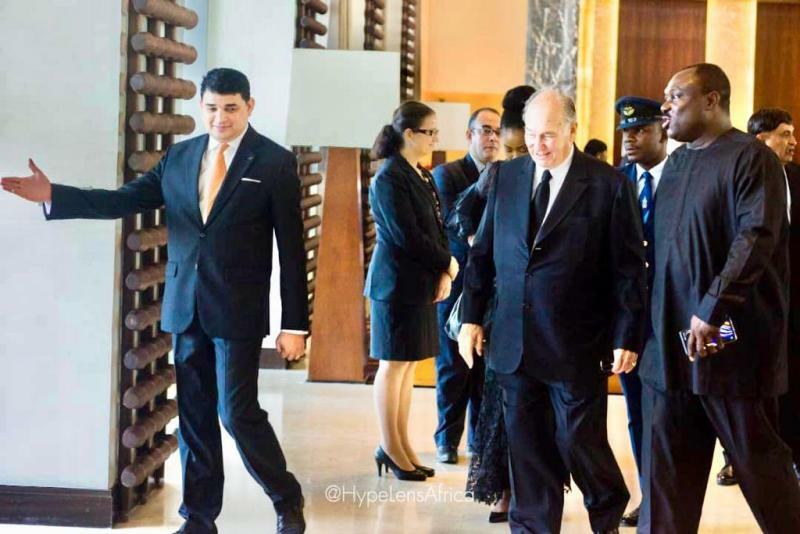 The spiritual leader of the Shia Ismaili Muslims, the Aga Khan, has paid glowing tribute to former United Nations Secretary-General, Kofi Annan, describing the Ghanaian as one who “fought for peace, dignity and respect” around the world. 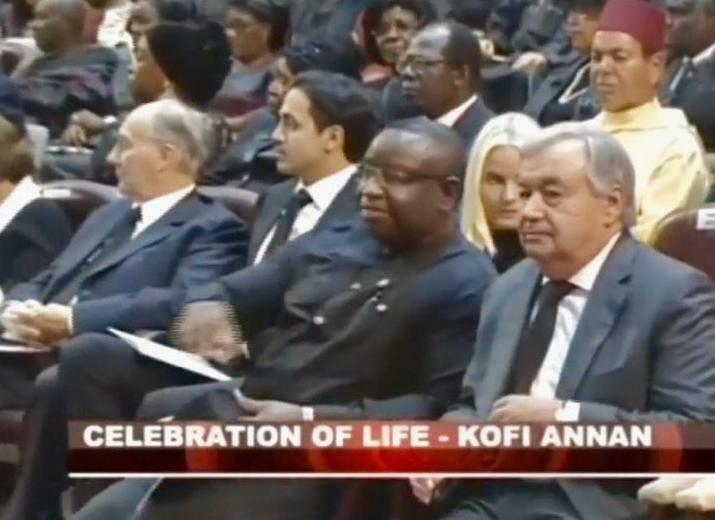 “Kofi Annan fought for peace, dignity, and respect, traits which he embodied throughout his life’s work,” he said. 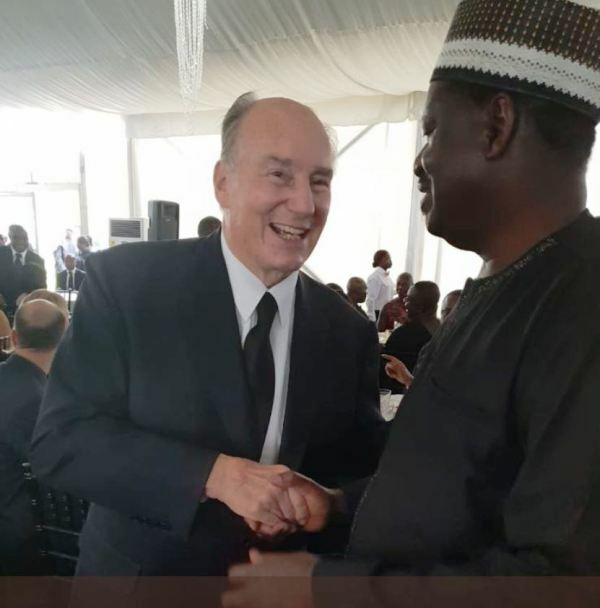 The Aga Khan who was in Ghana at the invitation of the President, Nana Addo Dankwa Akufo-Addo to pay tribute to Mr Annan, is the founder and chairman of the Aga Khan Development Network (AKDN), which coordinates the activities of over 200 agencies and institutions, employing approximately 80,000 paid staff, the majority of whom are based in developing countries. He served on the Board of Directors of the of Global Centre for Pluralism, founded by the Aga Khan in Ottawa Canada, in partnership with the Government of Canada following his appointment to the role in 2010. The Centre was created to advance positive responses to the challenge of living peacefully and productively together in diverse societies.